Containment was a foreign policy of the United States of America, introduced at the start of the Cold War, aimed at stopping the spread of Communism and keeping it "contained" and isolated within its current borders of the Union of Soviet Socialist Republics (USSR or the Soviet Union) instead of spreading to a war-ravaged Europe. The United States feared specifically a domino effect, that the communism of the USSR would spread from one country to the next, destabilizing one nation which would, in turn, destabilize the next and allow for communist regimes to dominate the region. Their solution: cutting communist influence off at its source or enticing struggling nations with more funding than communist countries were providing. Although containment may have specifically been meant as a term to describe the U.S. strategy for the curtailment of communism from spreading outward from the Soviet Union, the idea of containment as a strategy for cutting off nations such as China and North Korea still persist to this day. The Cold War emerged after World War Two when nations formerly under Nazi rule ended up split between the conquests of the USSR (pretending to be liberators) and the newly freed states of France, Poland, and the rest of Nazi-occupied Europe. Since the United States had been a key ally in liberating western Europe, it found itself deeply involved in this newly divided continent: Eastern Europe wasn't being turned back into free states, but under the military and increasingly political control of the Soviet Union. 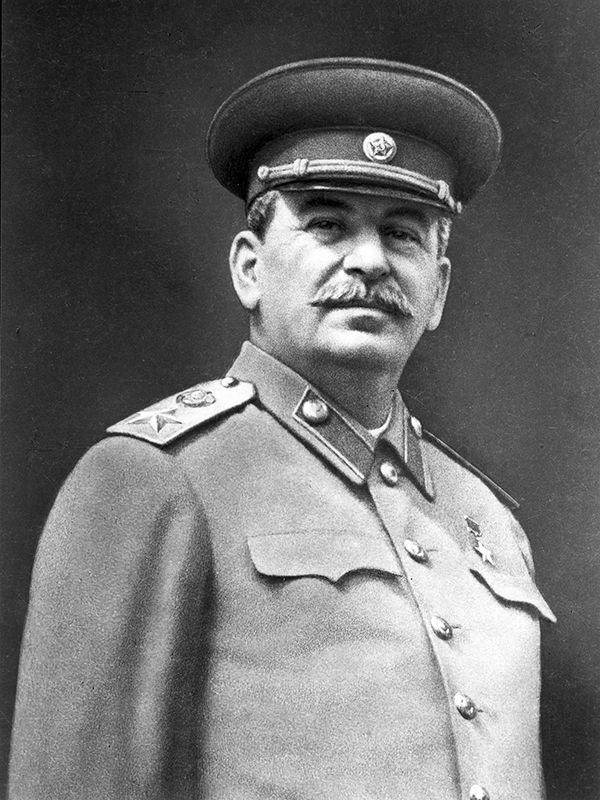 Further, western European countries appeared to be wobbling in their democracies because of socialist agitation and collapsing economies, and the United States began to suspect that the Soviet Union was using communism as a means to make western democracy fail by destabilizing these countries and bringing them into the folds of communism. Even countries themselves were dividing in half over the ideas of how to move forward and recover from the last World War. This resulted in a lot of political and indeed military turmoil for the years to come, with such extremes as the Berlin Wall being established to separate East and West Germany due to the opposition to communism. The United States wanted to prevent this from spreading further Europe and on to the rest of the world, so they developed a solution called containment to attempt to manipulate the socio-political future of these recovering nations. The concept of containment was first outlined in George Kennan's "Long Telegram," which was sent to the U.S. Government from his position in the U.S. Embassy in Moscow. It arrived in Washington on February 22, 1946, and circulated widely around the White House until Kennan made it public in an article called "The Sources of Soviet Conduct" — this became known as X Article because the authorship was attributed to X. Containment was adopted by President Harry Truman as part of his Truman Doctrine in 1947, which redefined America's foreign policy as one that supports the "free people who are resisting attempted subjugation by armed minorities or outside pressures," according to Truman's speech to Congress that year. This came at the height of the Greek Civil War of 1946 - 1949 when much of the world was in conflict over which direction Greece and Turkey should and would go, and the United States agreed to help both equally to avoid the possibility that the Soviet Union could coerce these nations into communism. Acting deliberately, at times aggressively, to involve itself in the border states of the world, to keep them from turning communist, the United States spearheaded a movement that would eventually lead to the creation of NATO (North American Treaty Organization). These acts of arbitration could include sending funds, such as in 1947 when the CIA spent large amounts to influence the result of Italy's elections helping the Christian Democrats defeat the Communist party, but it also could mean wars, leading to US involvement in Korea, Vietnam and elsewhere. As a policy, it has drawn a fair amount of praise and criticism. It can be seen to have directly affected the politics of many states, but it drew the west into supporting dictators and other people simply because they were enemies of communism, rather than by any broader sense of morality. Containment remained central to American foreign policy throughout the Cold War, officially ending with the fall of the Soviet Union in 1991.